A complete look at the way Mission San Jose affected the surrounding Native American tribes. 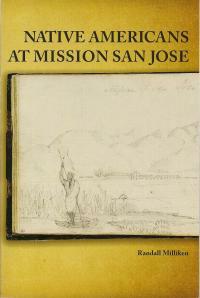 The book documents the Indian tribal people who joined Mission of San Jose, and that of their decedents up to the early years of the twentieth century. Written by Randall Milliken.